As I've said before, I'm all about using paint to accommodate my changeable decorating whims. Spray paint is the most immediately gratifying of the paint mediums. However, when I was seeking that bright metallic finish in my paints, I was often left somewhat unsatisfied. 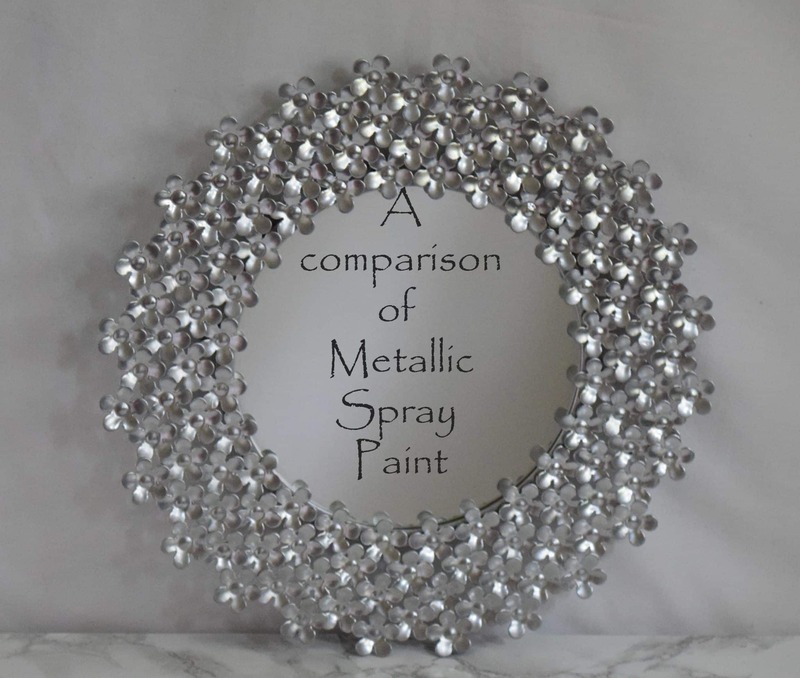 That is, until I came across Krylon Chrome and Valspar Metallic Silver. I did a little side by side comparison, with Krylon Silver added in, to show you the difference between the three paints. 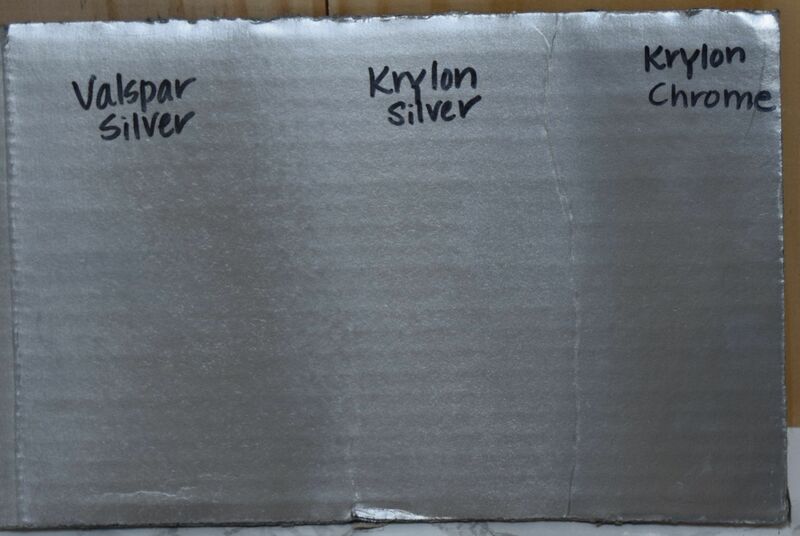 The Krylon Silver is flatter than either the Valspar Silver or the Krylon Chrome. There's really no reflection to it. It's ever so subtle, but the Krylon chrome has a bit smoother coverage than the Valspar Silver, which gives it just a bit more reflection/shine. 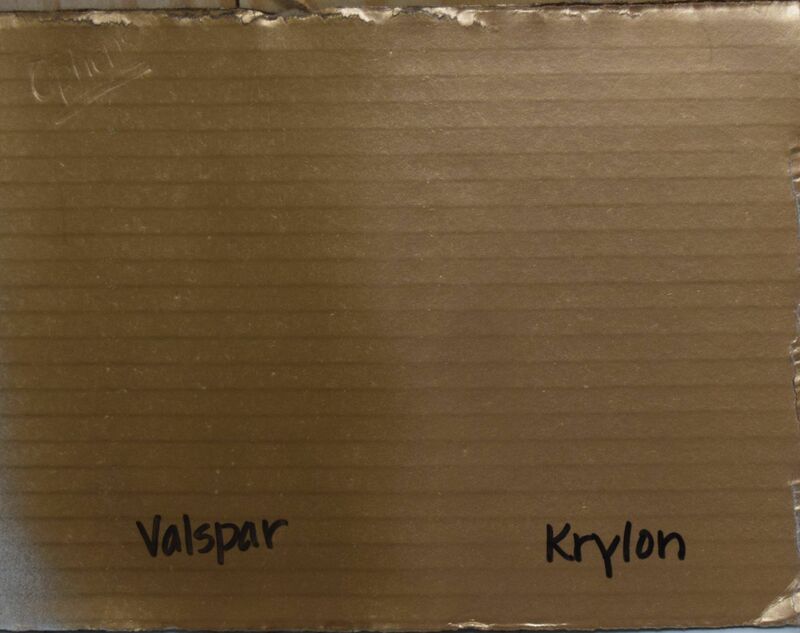 The Krylon Chrome is bit pricier than the Valspar Silver. It just depends on the final look you are seeking. I also compared the Gold Metallics. 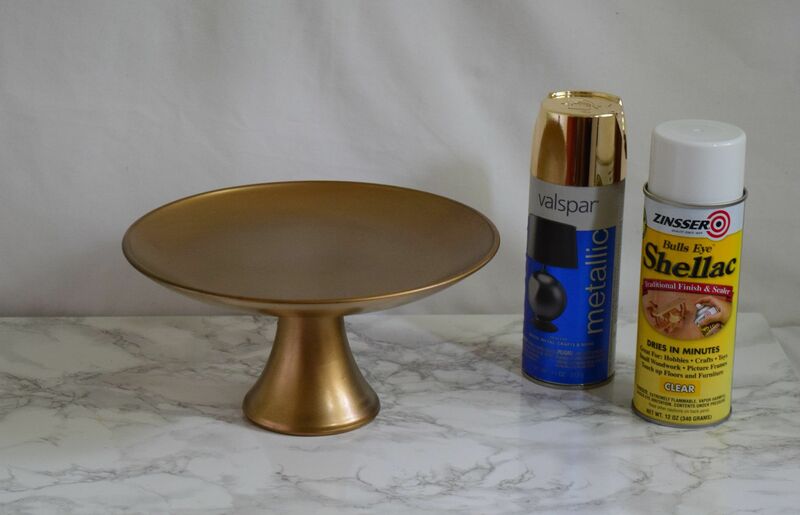 The Krylon Metallic Gold seems a bit smoother than the Valspar Gold Metalin this case, which gives it a wee bit more of a relection/shine. Pammy Sue, Thanks for your support! Really appreciate it. I’d be glad to help you any way possible. I’m a long time knitter, but new to crochet, so we can help each other.